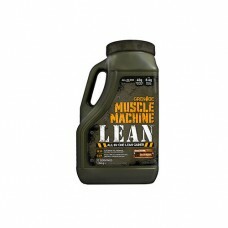 All-in-One formula40g protein and over 8.6g BCAAs per servingAll about the gainsFormulated using onl.. 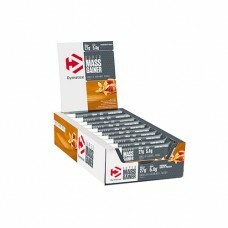 Massive gainsMuscle Machine® Mass has approx. 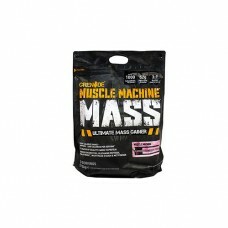 1000 calories, over 52g protein and approx. 160g carbs.. 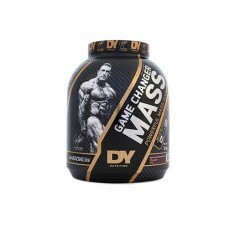 Massive gainsMuscle Machine® Mass has approx. 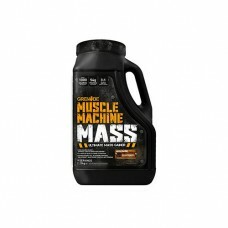 1000 calories, over 52g protein and approx. 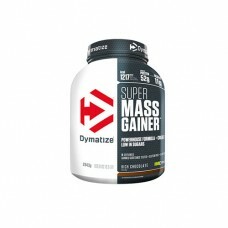 160g car..
Dymatize® SUPER MASS GAINERTM is a premium mass gainer with an appropriate calorific profile designe..
Dymatize® SUPER MASS GAINERTM is a premium mass gainer with an appropriate calorific profile desig..
Everyone looking for a large and powerful physique knows protein supports muscle growth. 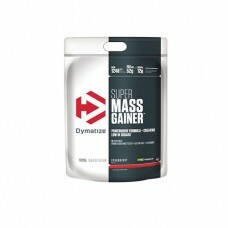 Dymatize Su..